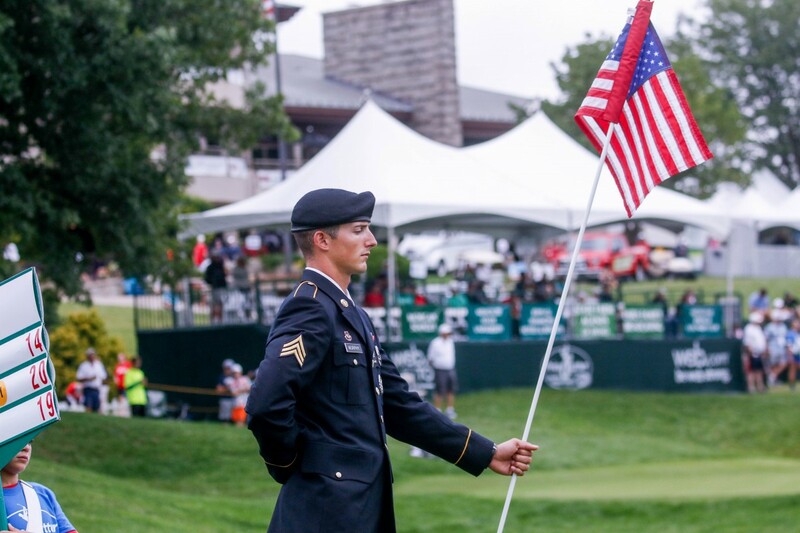 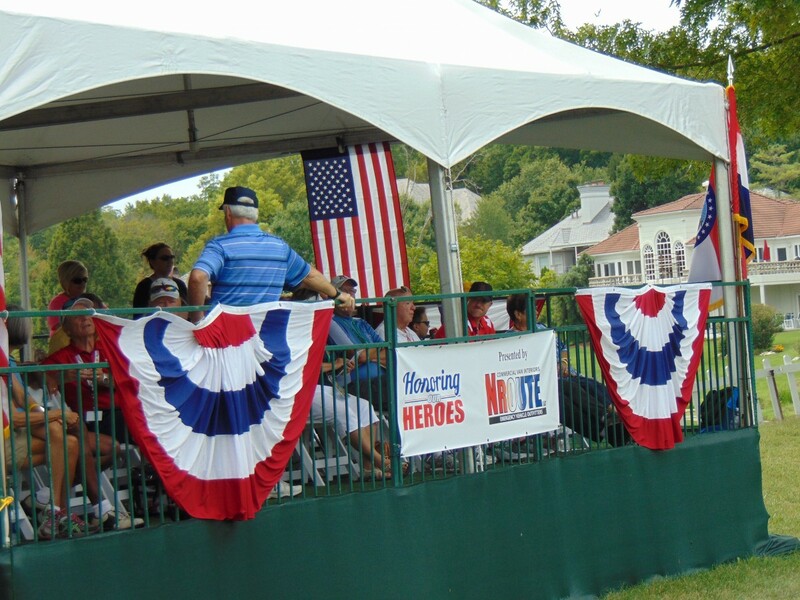 Support all current and former military, law enforcement and first responders by sponsoring the Honoring Our Heroes tent, presented by NRoute Vehicle Outfitters. 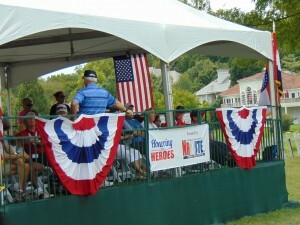 It includes free admission and free drinks and food, plus a great tent on the 18th green to view all the action. 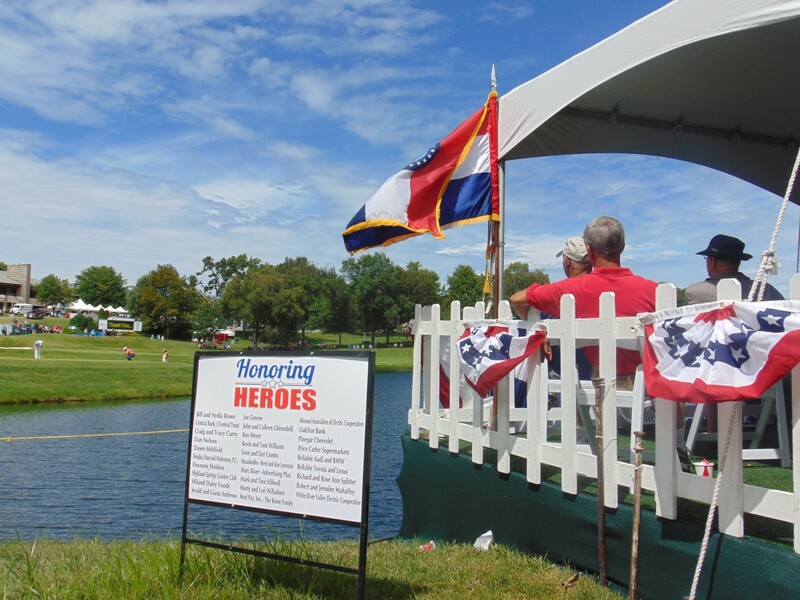 Please contact us at 417-887-3400 for information about the tournament. ©2019 Price Cutter Charity Championship presented by Dr Pepper. Site by Schilling/Sellmeyer.